Welcome to the accents department of the Baby Love Store. Here you will find a collection of items to enhance the reborn experience. 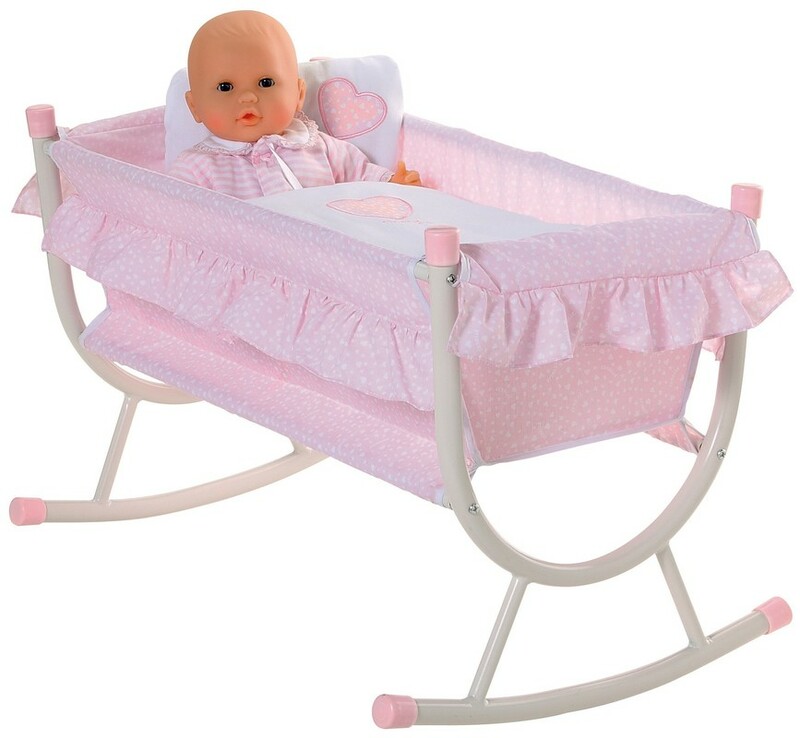 Toys, furniture and accents that elegantly stage the presentation of your reborn. Our commitment to convenience and exceptional customer service applies to the ordering process. Our goal is to provide our customers with absolute reliability in delivery with a simple ordering process. Just click on the "Add to Cart" to add that item to your shopping cart. Then when you are ready just click on the "View Cart" option to confirm your order and complete the checkout process.